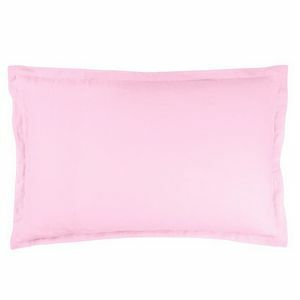 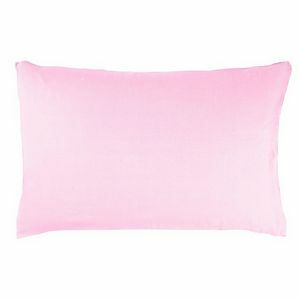 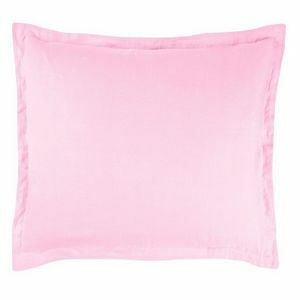 Designers Guild Biella Peony and Camellia Bedding - Swatches may be available. 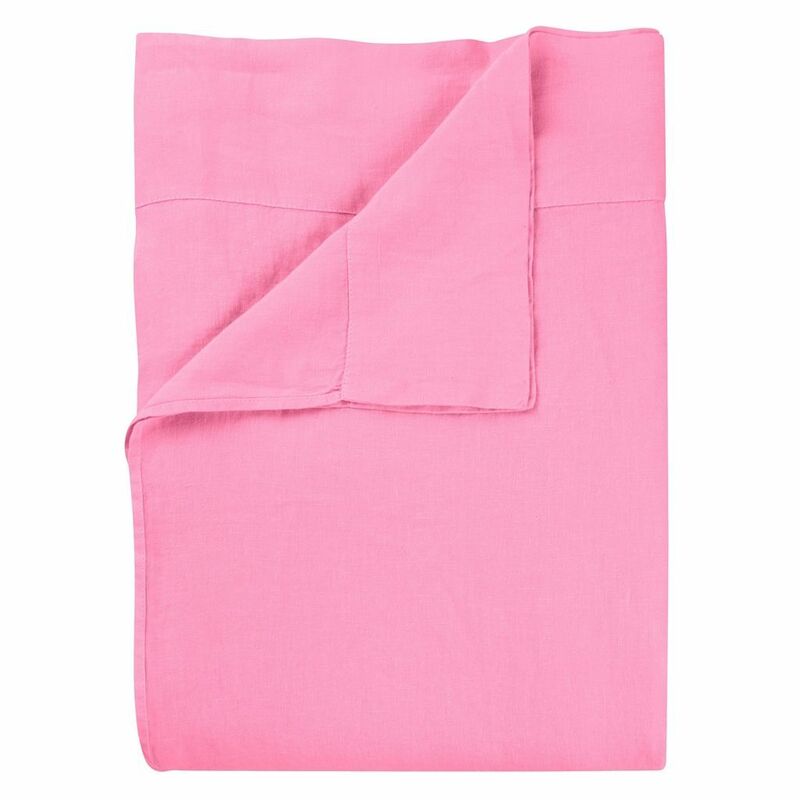 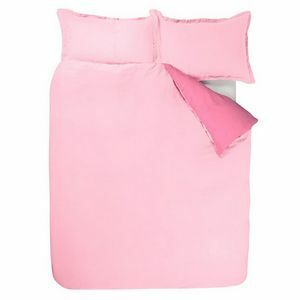 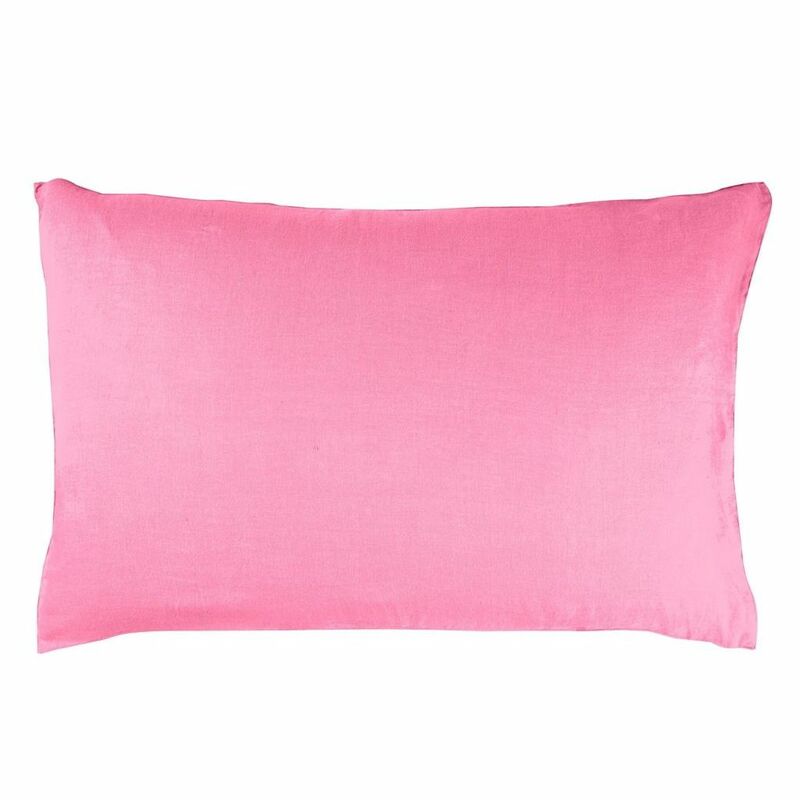 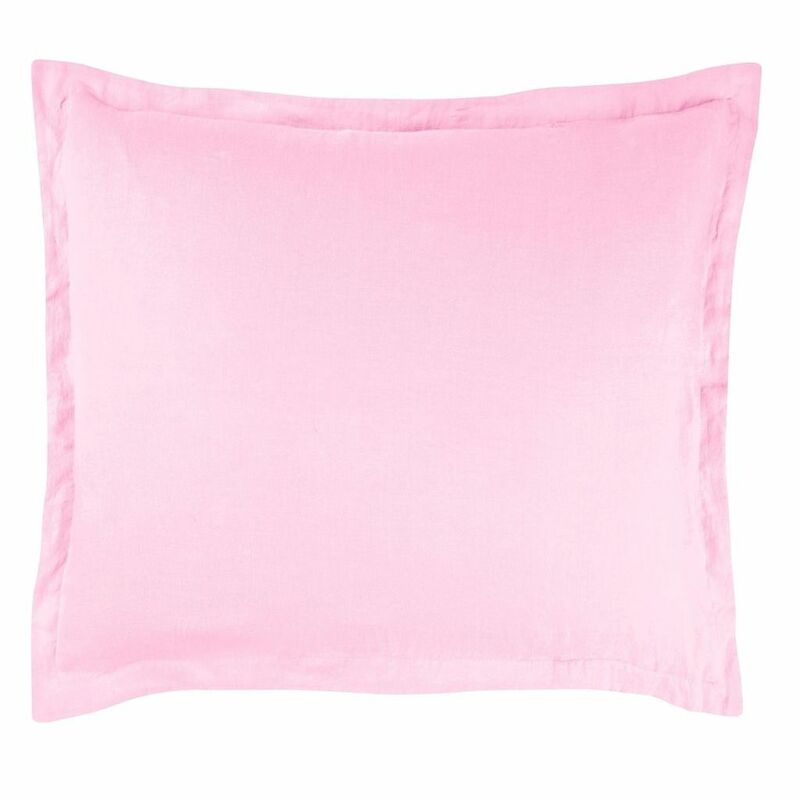 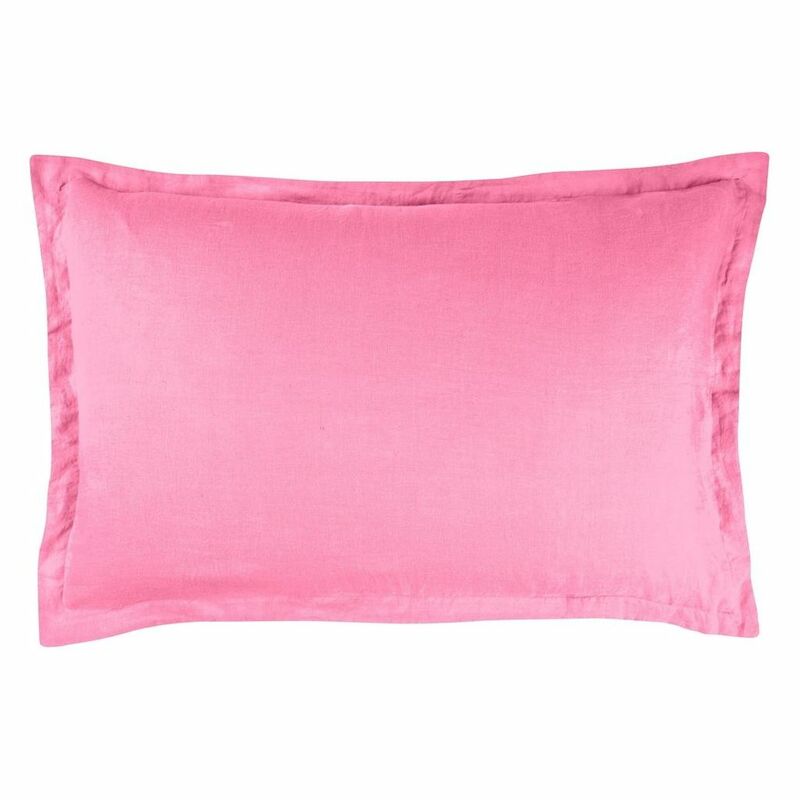 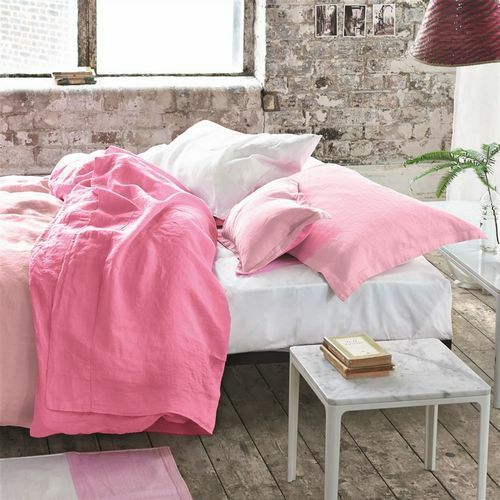 A wonderful, reversible 100% pure linen bedding, here in peony pink tones. This luxury bed linen is washed for softness, giving a beautiful relaxed quality with no need for pressing. 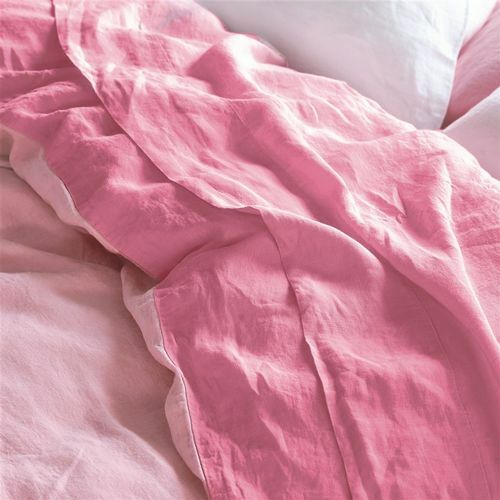 A beautiful bed linen design, naturally stylish in any setting.